FRP corrugated sheets that we offer are available in different thickness, size and length. Their rust proof property help in successfully meeting the challenges of any kind of weather. 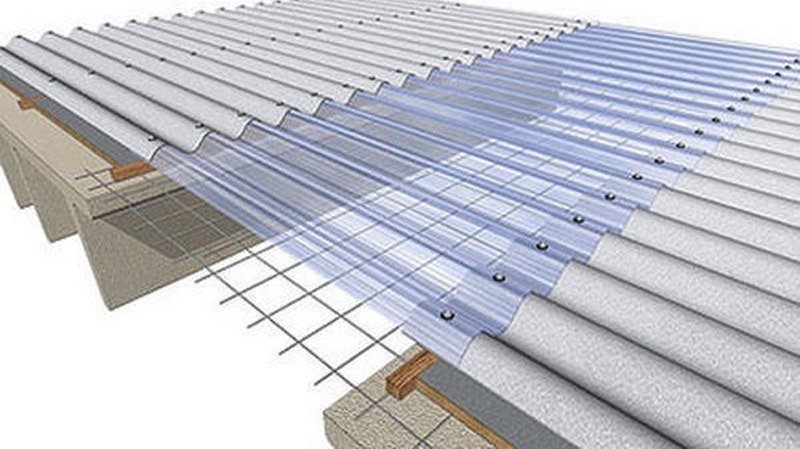 Benefits of FRP Translucent Roofing Sheet.